Do you have water standing in your yard, on your driveway, on your sidewalk, in your basement, or leaking into your home? 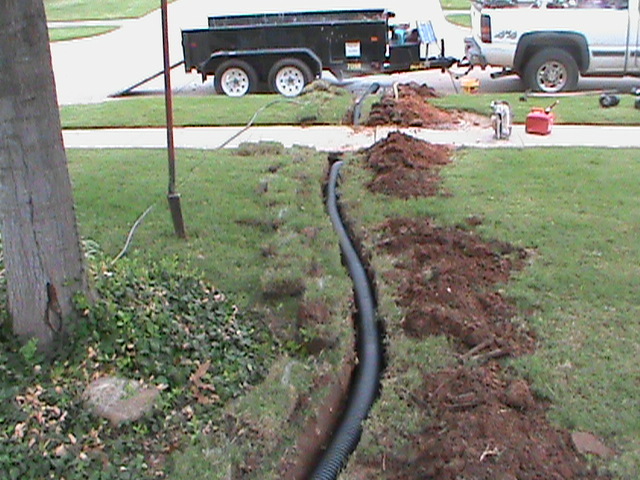 CMG can help with the installation of a: French Drain, Surface Drain, Channel Drain, Basement Drain, Trench Drain, Basin Drain, or Sump Pump. 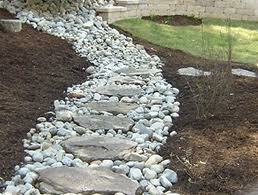 We will Diagnose your Drainage Problem and Design a Drainage System Just for your needs. 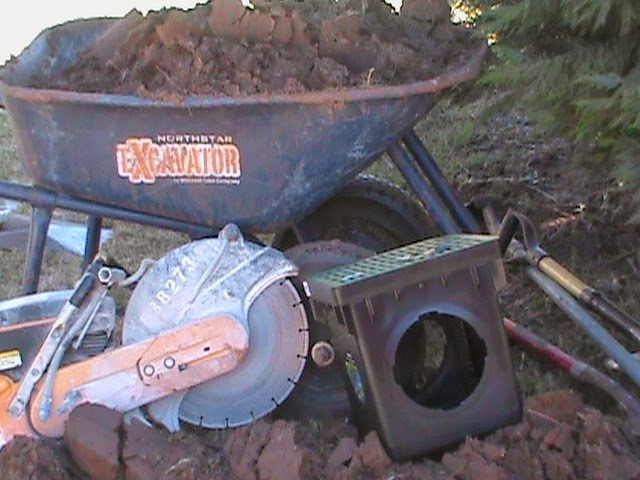 CMG also specializes in Lawn Sprinkler Installation and Sprinkler Repair. 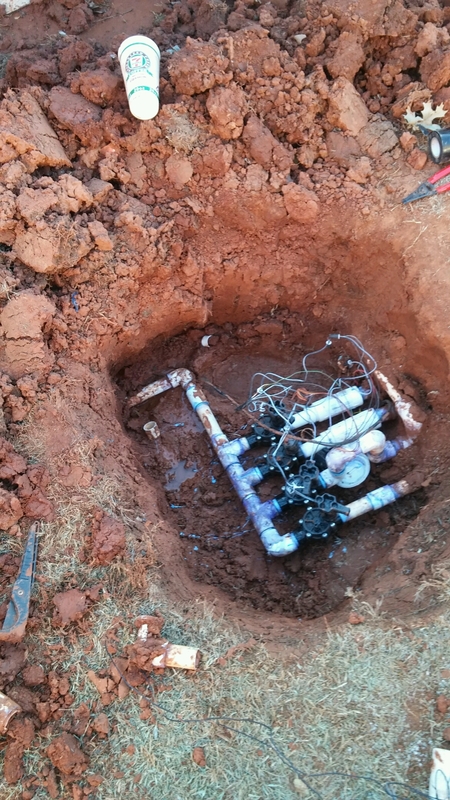 Since 1993 we have installed or repaired over 2000 sprinkler systems. Servicing: Oklahoma City, Norman, Edmond, Midwest City, Del City, Moore, Yukon, Mustang, Purcell, Blanchard, Purcell.